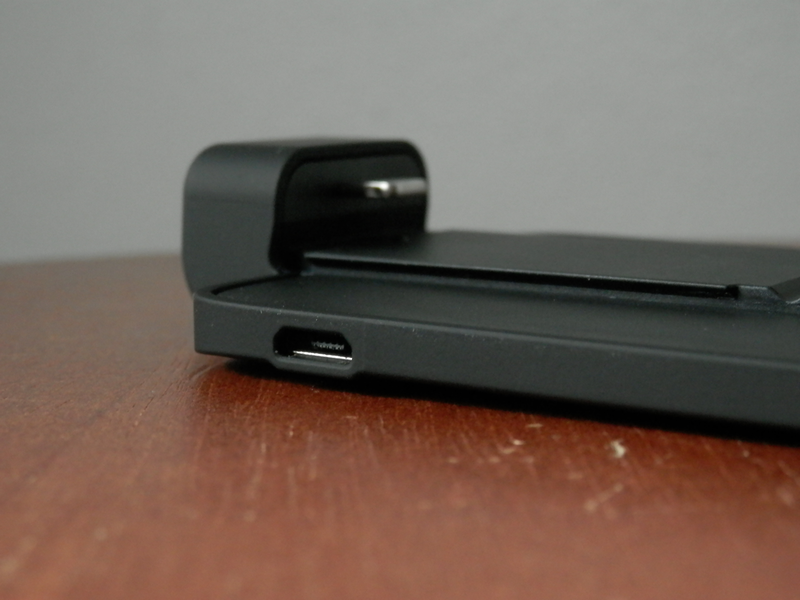 Many people who have cases on their iPhones know that not every accessory will work with it. Some cases are too thick to allow for some accessories, don’t have the room for larger port connectors, or simply aren’t compatible with other accessories because they conflict. 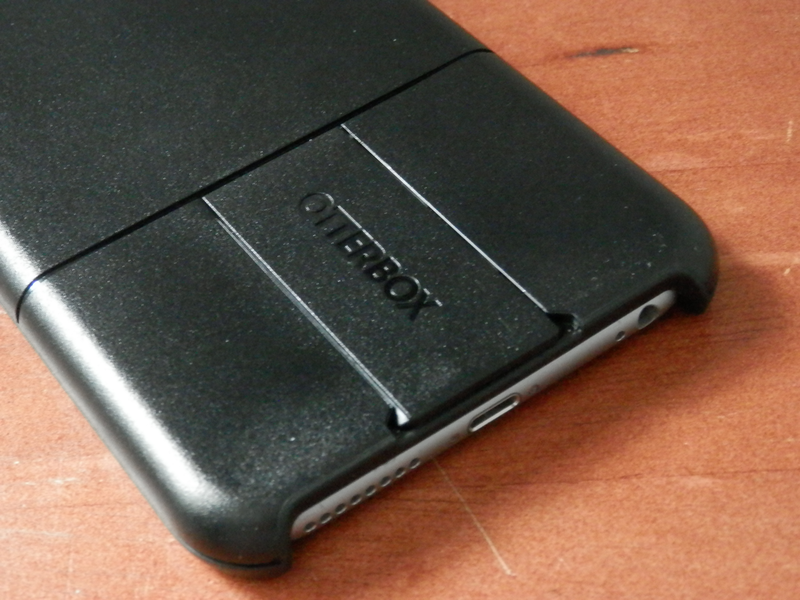 OtterBox wanted to do something about this without compromising your iPhone’s protection. Hence, the OtterBox uniVERSE system was created. 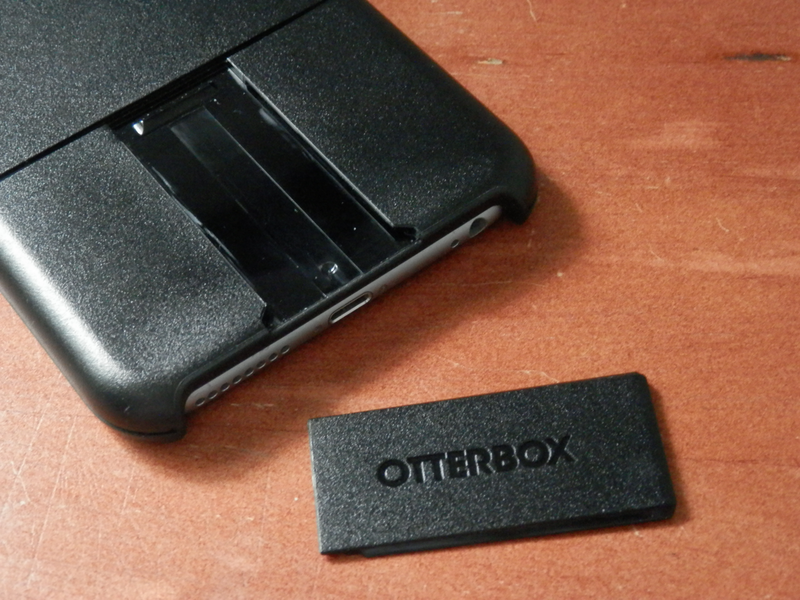 We’ll take a look at the OtterBox uniVERSE case system in this review, along with some of the compatible accessories. 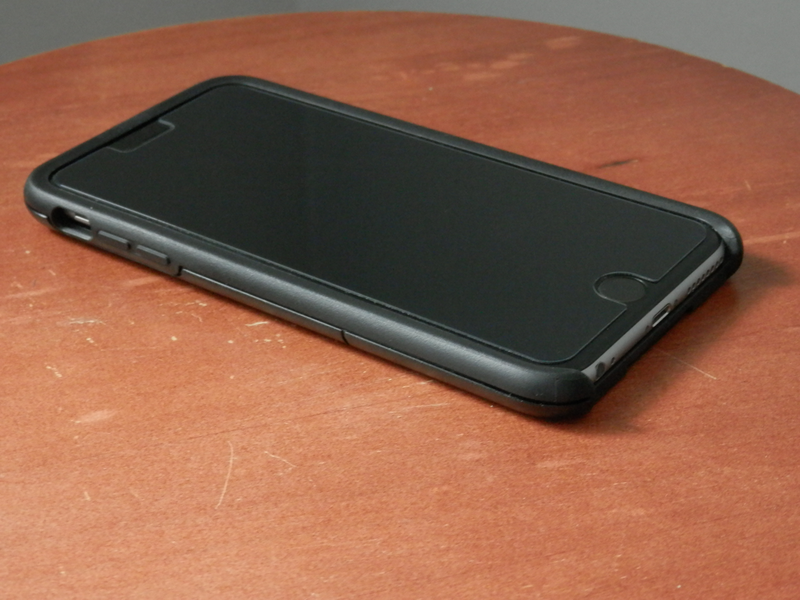 OtterBox has a reputation for making incredibly protective iPhone cases. You’d be hard-pressed to walk the streets and not see at least one OtterBox case every day, because so many people are OtterBox customers, and for a good reason: they know protection. OtterBox’s new uniVERSE case system is no different. 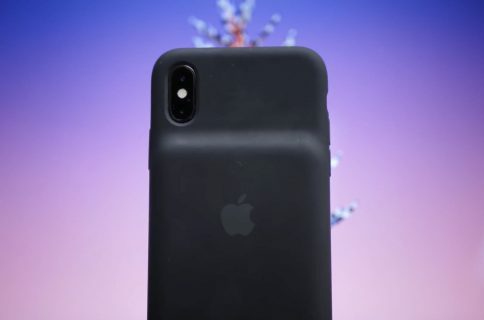 It’s still got a beefy profile with a hybrid rubberized and polymer shell that protects your iPhone from shock and bumps. The design of the case is one-piece, but it reminds me a lot of the OtterBox Commuter in many ways because of how it feels in my hand. Of course, there’s little more to be said here about protection, because well, an OtterBox is an OtterBox and everyone knows what one of these cases is for. On the other hand, OtterBox uniVERSE has a special ability, and that’s what’s going to set a new standard for accessory makers who want to make devices that are compatible with not only the iPhone, but also with the case itself. 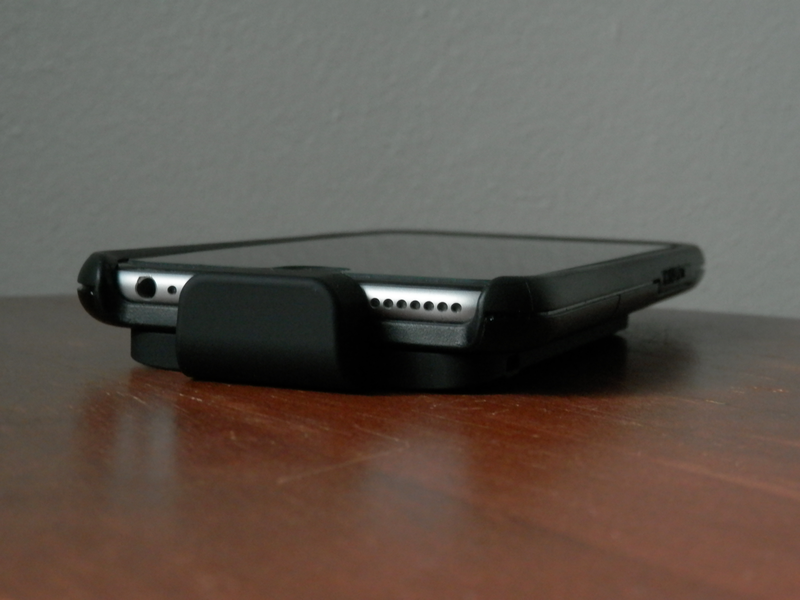 The back of the case has a special slide that can be removed at the user’s discretion, and it opens a slot that you can insert other accessories into, so long as they are made for the OtterBox uniVERSE system. So far, a lot of third-party support has come for the OtterBox uniVERSE system. There are all kinds of accessories available from OtterBox’s website as we speak, and today we’re going to show you three of them: the PolarPro 2100mAh battery pack, the PolarPro Trippler tripod system, and the Olloclip 4-in-1 lens system. 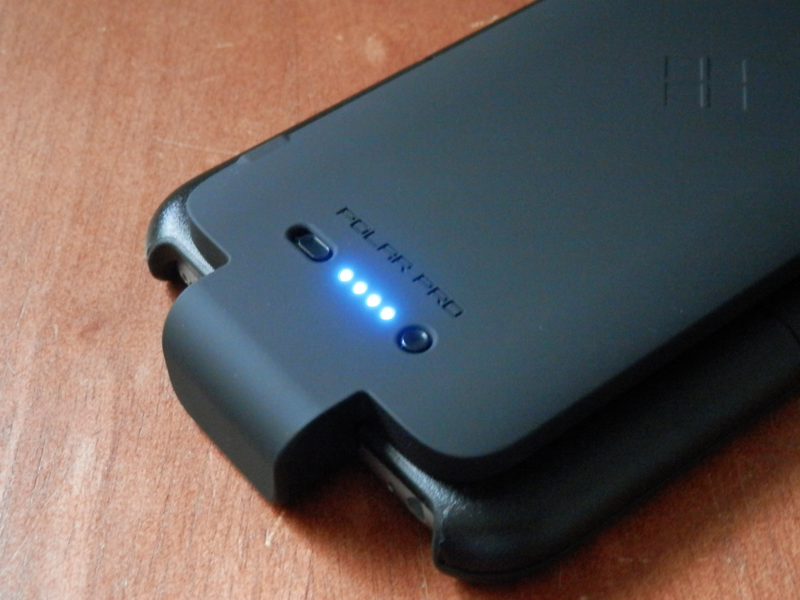 This battery pack is designed to slip right into the empty slot on your OtterBox uniVERSE case system and provides your iPhone 6/6s with 100% more battery capacity, or your iPhone 6 Plus/6s Plus with 75% more battery capacity. 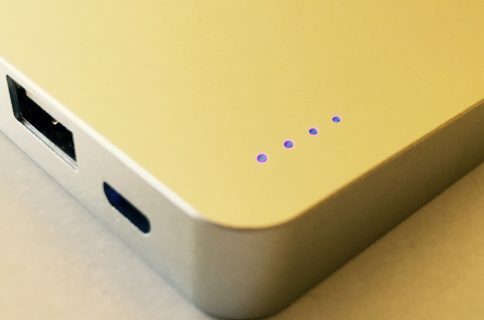 On the back, you get a switch that lets you toggle the power on or off when your iPhone’s battery is getting low, and a power indicator shows you how much charge you have left before it runs out of juice and needs to be recharged. One thing to note is that it uses a Micro-USB cable instead of the Lightning cable to charge, which isn’t really a big deal. 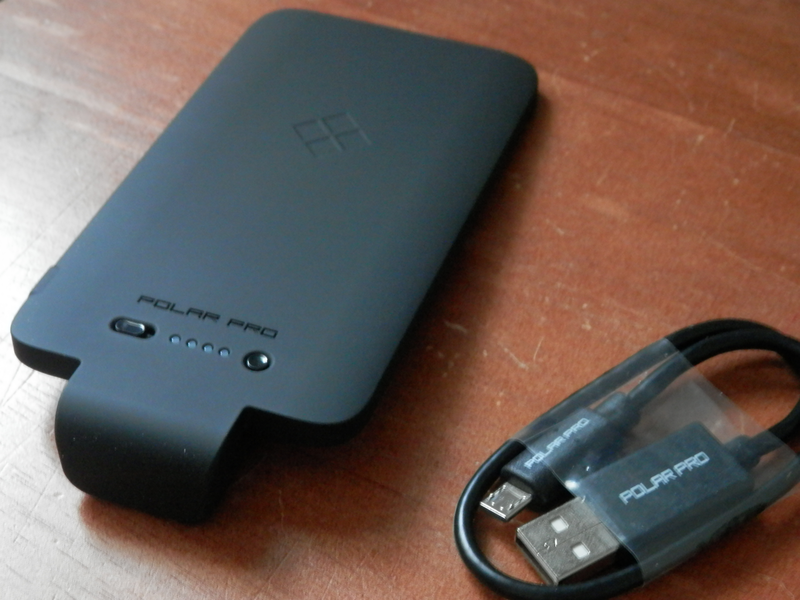 The PolarPro 2100mah PowerPack for the OtterBox uniVERSE system can be had on Amazon for about $50. 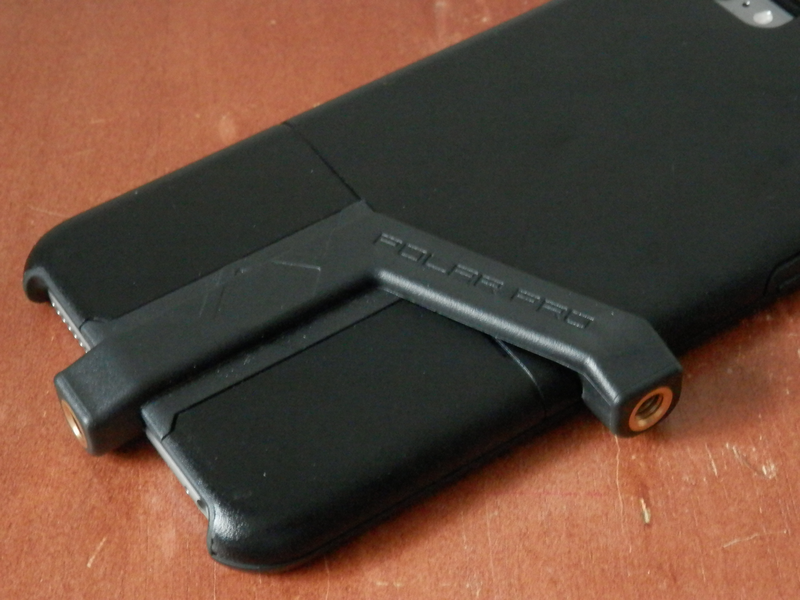 The Trippler system is a great tool for photographers that want to protect their iPhones too. 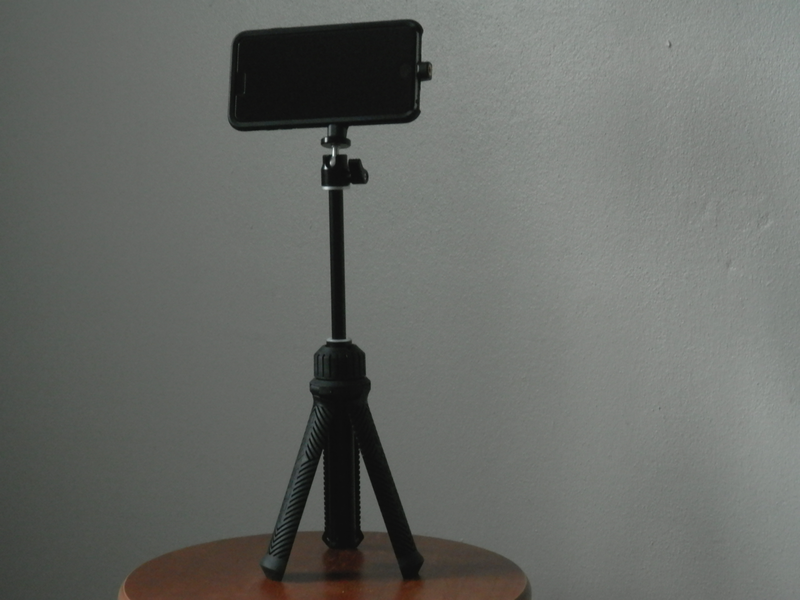 This system can be extended and used as a selfie stick, but it also has legs that you can spread out to make into a tripod. It’s actually a very good combo with the OtterBox uniVERSE system, because if you’re going to be holding your iPhone out 1-3 feet in front of you, then having protection in case of falls is a great idea, just in case of slippage. 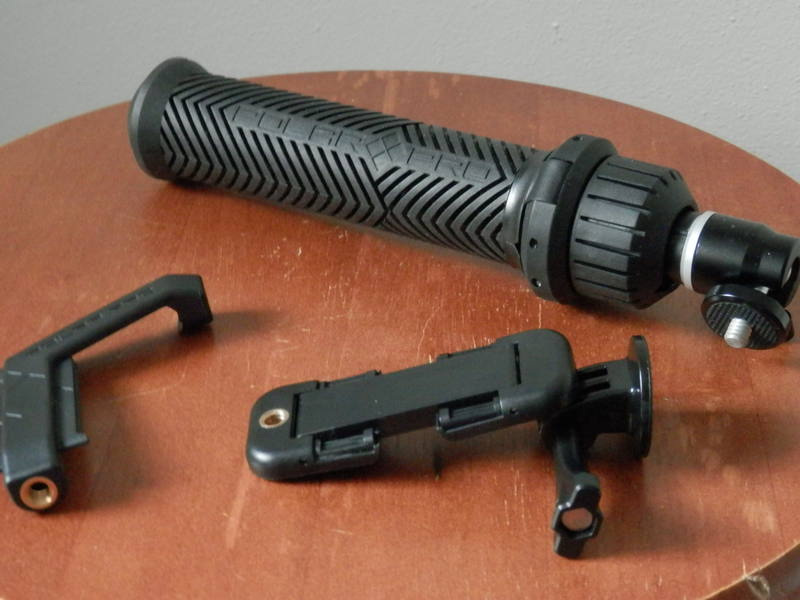 The system includes interchangeable accessories, and can even be used with other cameras because the tripod mount uses the same universal standard as all other tripods do. 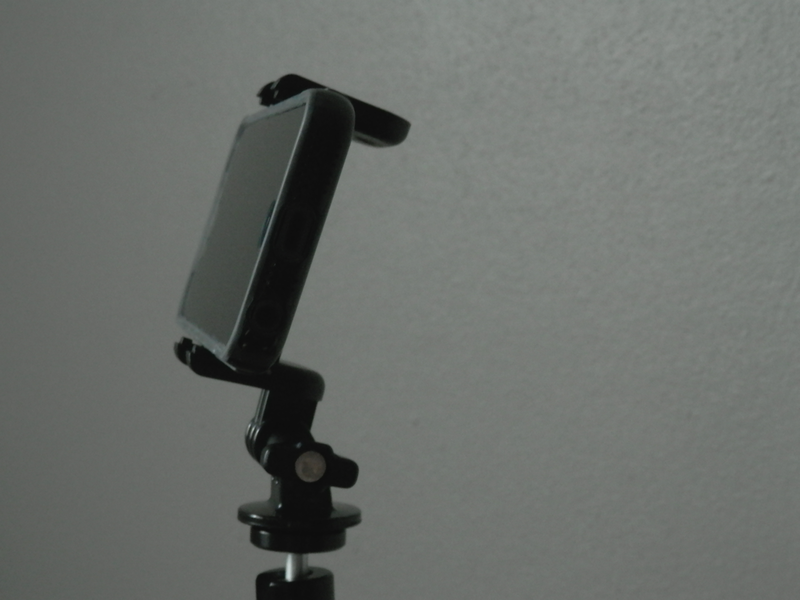 One of the accessories is a clamp mount, which can be used with other iPhones or smartphones without the OtterBox uniVERSE case. There are two separately-sized adapters; one goes to the iPhone 6/6s, and the other goes to the iPhone 6 Plus/6s Plus. Once you slide the adapter into place, you can then screw your iPhone into the Trippler mount in either landscape or portrait orientation to take fabulous photos or videos. The PolarPro Trippler for the OtterBox uniVERSE case system can be had on Amazon for about $50. Also in the realm of photography is the Olloclip 4-in-1 lens system, which provides you with four different lens modes including: fisheye, wide-angle, macro 10x zoom, and macro 15x zoom. This doesn’t use the slot on the back of the OtterBox uniVERSE case system. 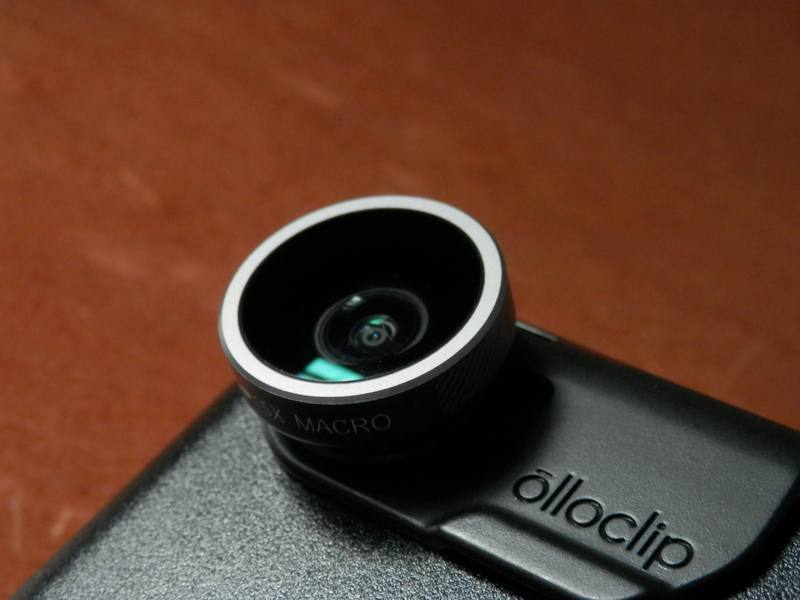 Instead, it clips to the top just like any other Olloclip lens would, but it has been specifically made to fit with the OtterBox uniVERSE whether you’re using an iPhone 6/6s or an iPhone 6 Plus/6s Plus. 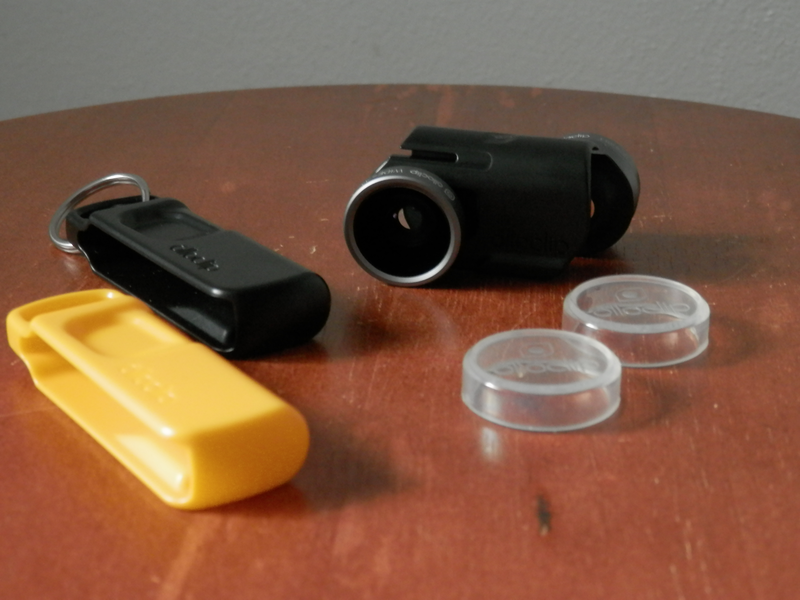 The kit includes carrying frames and lens covers so you can carry it on a lanyard or pouch, both of which are also included. The Macro options are utilized by un-screwing the lens attachments from the unit itself, but by leaving the lens attachments, you get the fisheye and wide-angle options. 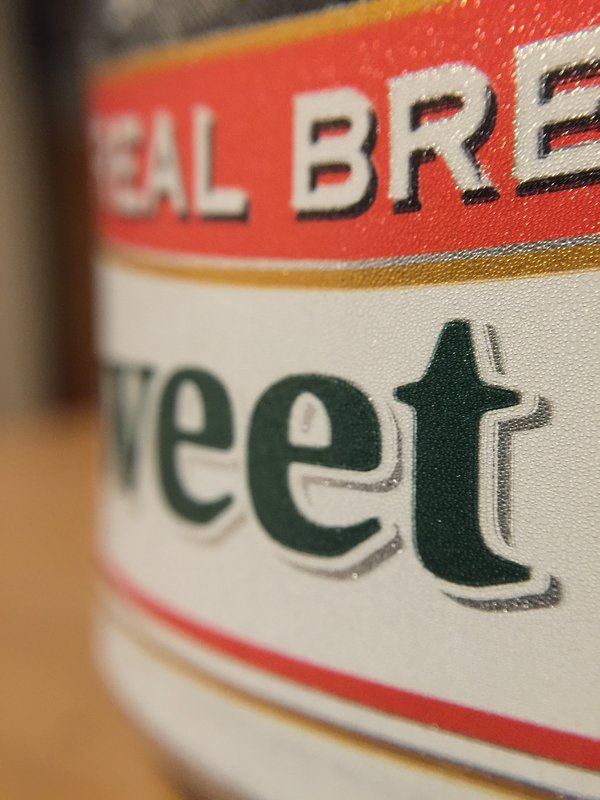 The fisheye and wide-angle views have some vignette effect to them, which from my understanding isn’t a preferred feature for photographers, but the macro shots come out absolutely stunning. 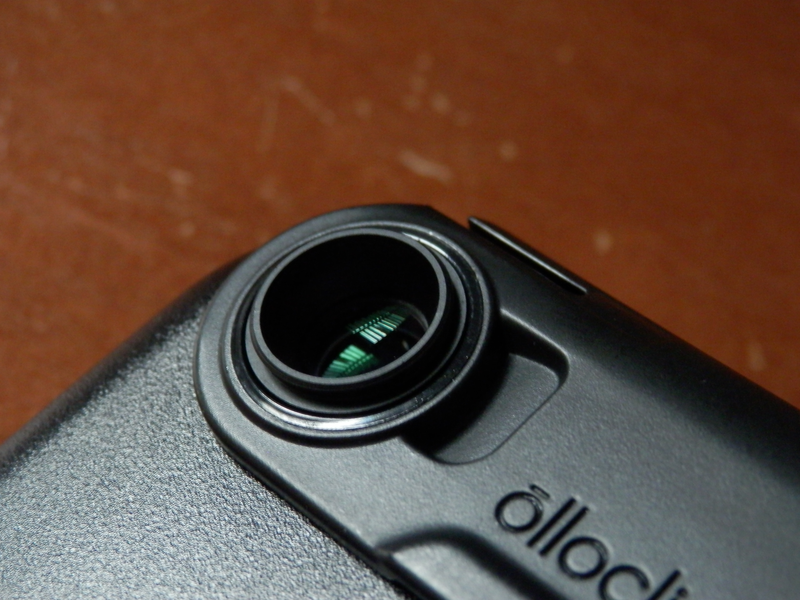 If you like the Olloclip 4-in-1 lens system for OtterBox uniVERSE, you can pick it up on Amazon for about $80. We have shown you just three accessories out of tens of accessories available on Otterbox.com that are compatible with the OtterBox uniVERSE case system. 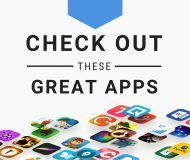 More are being added to the list all the time as other third-party companies create products compatible with the uniVERSE standard, so you can always check in from time to time to see if something tickles your fancy. I think that the concept behind the case is great. 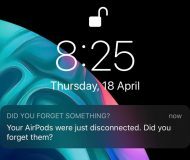 It’s a case that accessory makers are making their accessories work around so that you can have a fully-functional protective case, in addition to multiple useful accessories that actually do the things you want to do. My favorite part is that because they’re made to work with the case, you don’t have to remove the case to use the accessories, and this is important, because I find myself doing the most damage to my iPhone whenever it’s out of its case. On the other hand, the accessories aren’t exactly cheap. It’s a trade-off you make for being able to continue protecting your device even when you’re using high quality accessories with it. If you’re looking for the Swiss army knife of iPhone cases that accessory makers are working around, then the OtterBox uniVERSE case system is a great place to start. For those interested, the iPhone 6/6s version of the case is available on Amazon for about $45 and the iPhone 6 Plus/6s Plus version of the case is available on Amazon for about $60. Also Read: What OtterBox case is right for you? What are your thoughts on having a case that accessory makers can build their accessories to work with? Share in the comments!